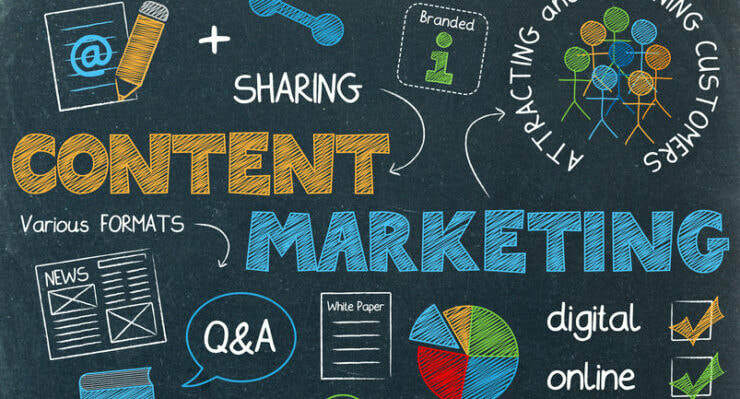 Content marketing is about selling knowledge and expertise, gaining the trust of the audience through providing them with useful information based on the expertise of the company. Think about it as in-house journalism. Your company isn’t the story; it’s the source. When creating a content strategy, take stock of your company and brand. What kind of expertise do you have in-house? What special knowledge does it take to create your product? What kind of business advice can you provide? Create a profile of your target audience. Are there other demographics you can reach with this information who would be interested in your products or services? What kind of information would someone in these demographics be interested in? Put yourself in the audience’s shoes. Cater to what they want and need to know. Build your strategy from there. This Rewind Session features Jazz/R&B Vocalist Lindsey Webster performing live at the Perfect Note on July 7. Learn what drives people to share, and how to present your content to succeed on Facebook, Pinterest, Twitter, or LinkedIn. Even if some blogs make getting shared big-time look effortless there simply is no 100% foolproof method to ensure that your content will reach huge audiences and inspire them to pass it on. And that’s a good thing because it means those strategies cannot be abused. However, going viral isn’t just a matter of throwing content at the wall and seeing what sticks. You can help yourself succeed by shaping your content to encourage social sharing on your social network of choice. This Rewind Session features Jazz/R&B Vocalist Shena Renee performing live at the Perfect Note on January 13. 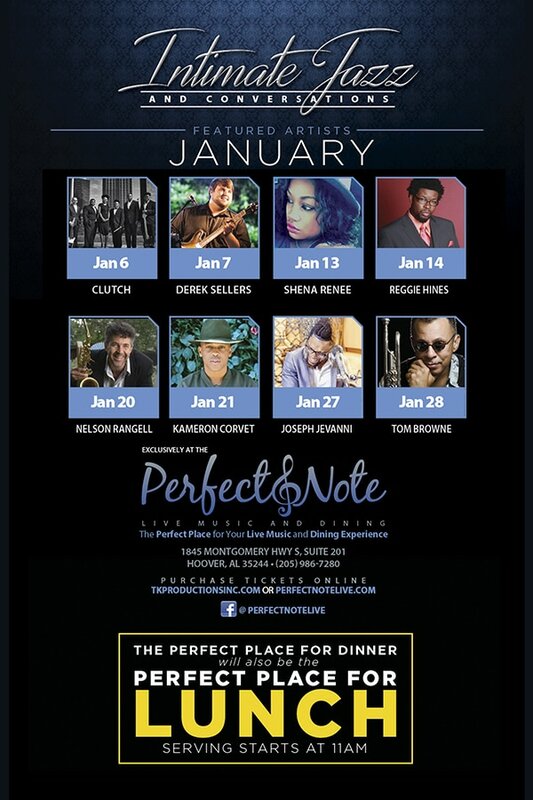 Start your new year off with great food and great jazz at the Perfect Note. Our January calendar features international jazz recording artist Nelson Rangell and trumpet legend Tom Browne. See our lineup below and hear smooth sounds from Nelson and Tom. This Rewind Session features the soulful sounds of Chandra Currelley performing live at the Perfect Note on October 15. This talented singer/actress is famous for her work with Tyler Perry on a number of his productions and is also a former member of the legendary SOS Band. 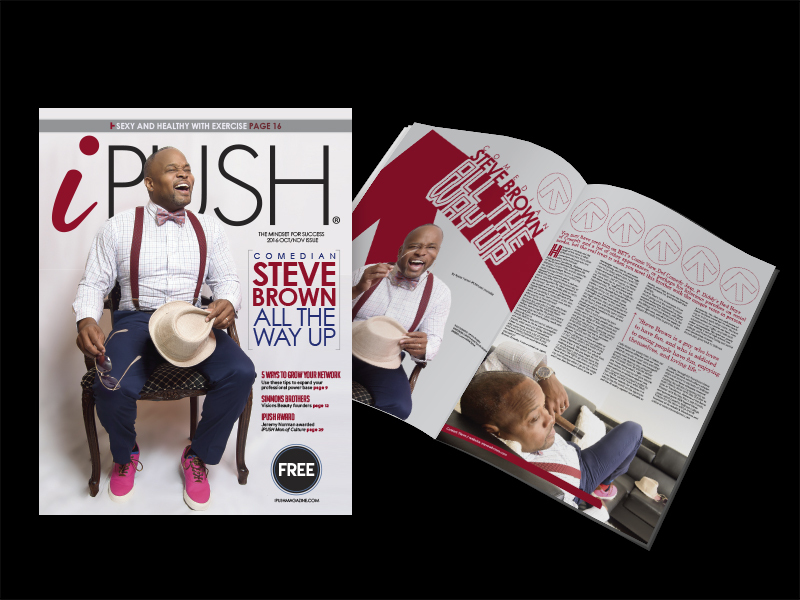 The October/November edition of iPUSH magazine featuring comedian Steve Brown, anchorwoman Eunice Elliott, and actress Porsha Ferguson is now available. This Rewind Session features the live performance of jazz fusion duo Unknown Lyric at the Perfect Note on October 1. This talented duo provided an acoustic blend of classical and urban sounds to create an unforgettable performance.